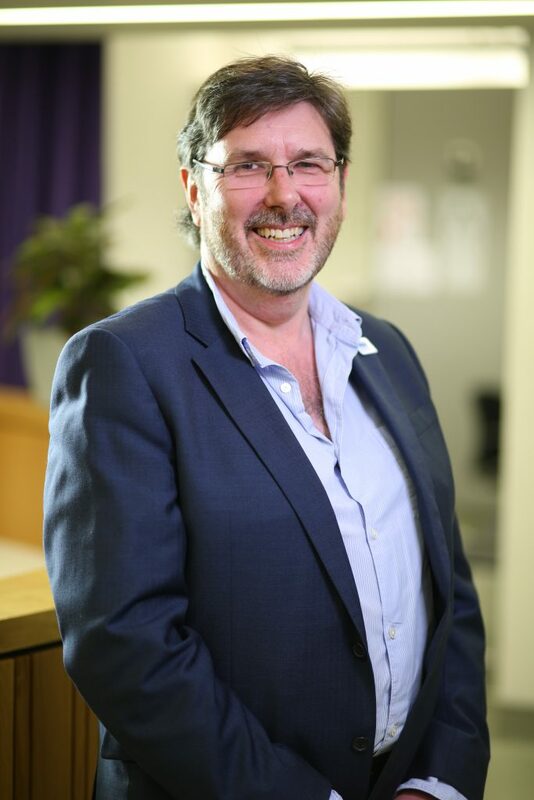 Professor Philip Padfield will be stepping down as Director of the Manchester Academy for Healthcare Scientist Education (MAHSE) in May to take up the role of Dean of Education at the Liverpool School of Tropical Medicine. Phil was appointed in December 2011 and was responsible for establishing MAHSE. Under his leadership the Academy has become the national lead for the education of NHS healthcare scientists and one of the largest education networks in the UK. MAHSE would like to thank Phil for his exceptional leadership over the past 6 years and wish him all the best in his future endeavours.